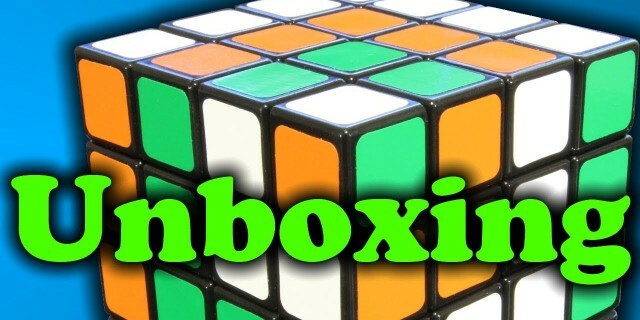 In this video I unbox and review the Lan Lan 4×4 Rubik’s Cube twisty puzzle. My new camera is a Canon Rebel t3i 600D. I’m using a Tamron 17-50mm 2.8 lens I bought used off of ebay.